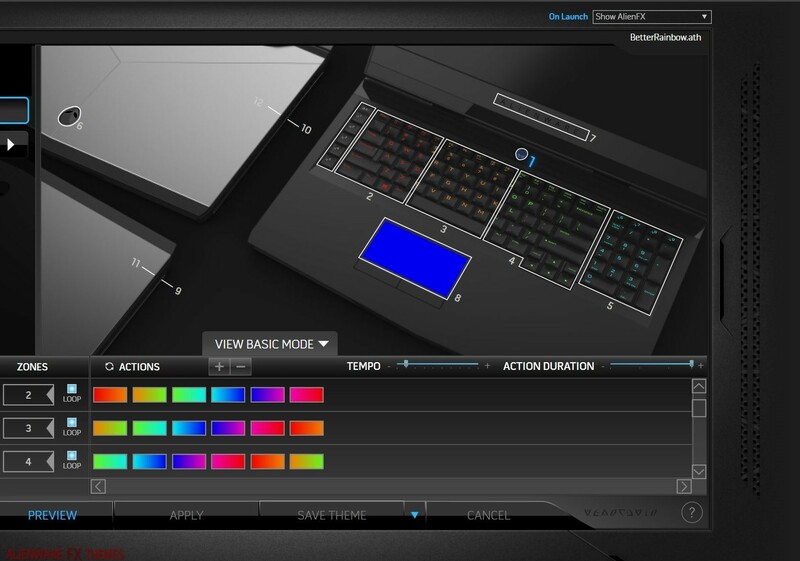 Deep Ocean By Wil313 Alienware 17 R3 Fx Theme is a great deep blue theme. 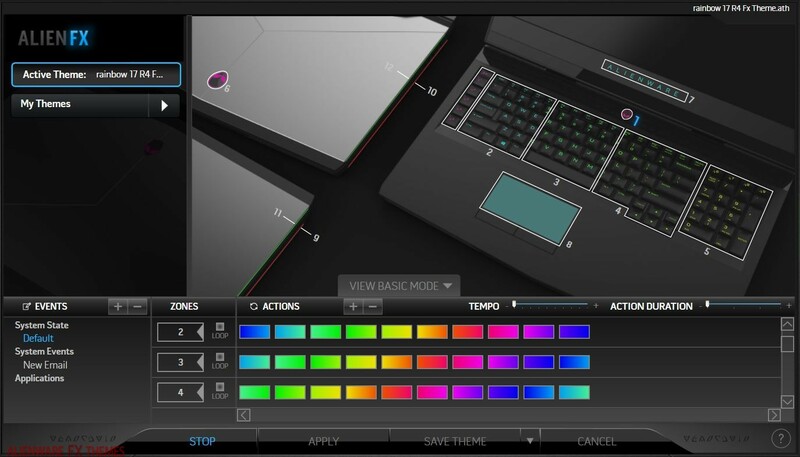 Though the preview doesn’t include the color bars in the Alienware dashboard, I am guessing its mainly blue. 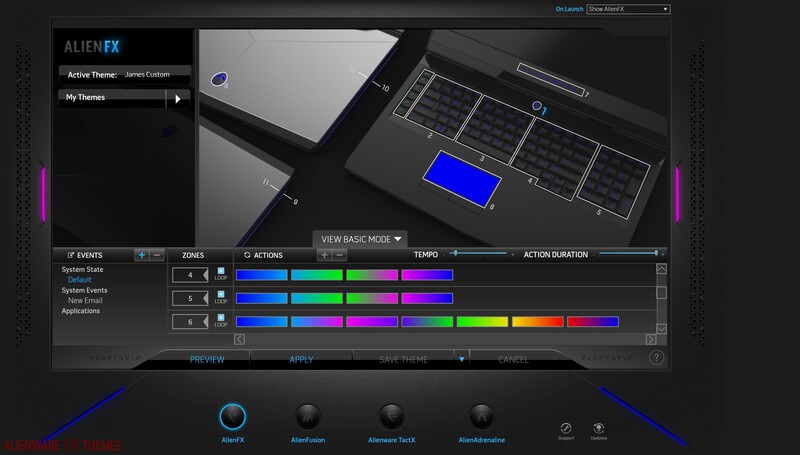 Regardless, a good theme for you blue lovers out there and would go great with some of the blue Alienware Desktops that I have accumulated to help bring your theme and experience all the way together. Leave a comment with a picture of your set up! Thinking about adding a customers set up section.. thoughts?